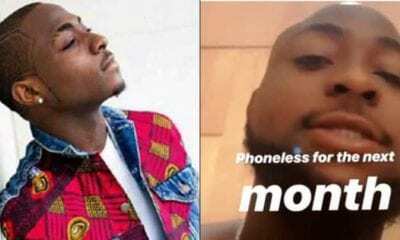 Damilola Usman, a friend of Tagbo Umeike the friend to Nigerian hip hop star David Adeleke, a.k.a Davido, has identified questions the singer must answer over his friend’s death. 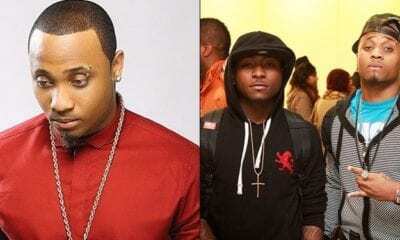 There have been several twists concerning the death of Tagbo, who died on his birthday after partying with Davido and his crew. 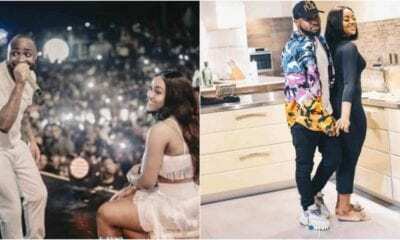 Davido had on Thursday released a CCTV footage that showed a staggering Tagbo obviously intoxicated, leaving the Shisha Room. However Damilola who is a family friend of the deceased, said the police investigation would not be based on the viral video. He said the police also has a CCTV footage which showed the way Tagbo was dumped in the hospital. 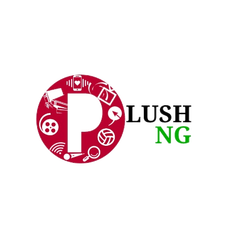 Damilola told Punch, “The CCTV in the hospital showed the guys that dropped him and the way he was dropped at the hospital. “From my observation, the police investigation would not be based on the CCTV from the Shisha Room where they went to drink. 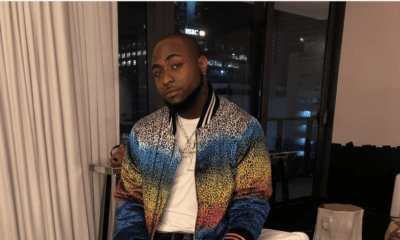 “Davido is only trying to defend himself by releasing the CCTV video footage of the Shisha Room because the police already have that footage and they had seen it before Davido’s camp released the video . I believe they are going to base their investigation on the hospital ’s CCTV. 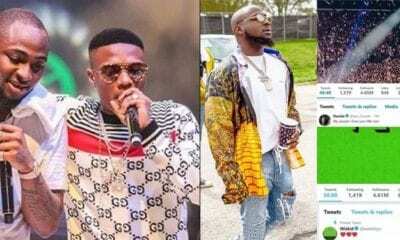 “The question that Davido has been asked is why he asked people to drop Tagbo at the hospital and he is denying the claims. “They are asking Davido why his escorts would leave him to go and drop Tagbo ’s body in the hospital. “He is showing us the Shisha Room CCTV which revealed that the guy was drunk. “We are all aware that he was drunk, but how did they treat him after realising that he was drunk? “That is the question that he is being asked but he is trying to evade it. “They are his boys; one of them was wearing a red fez cap and an Adidas clothing head to toe. The guys that went to drop him are Davido’s friend. “I saw one of the guys at the Shisha Room on that fateful day and later that night, I also saw him at the Elegushi Beach but I don ’t know when they went to drop him at the hospital. The police already have all the evidence they need and they are investigating the matter.